In recent weeks, the religious community in the United States has been abuzz with the results from the latest Pew surveys. The web is inundated with articles on “the rise of the ‘nones’”, the decline of mainline Protestantism, changing views on homosexuality, and a slew of other topics. For practitioners of many kinds of alternative spirituality, however, the surveys offer little. Religions with less than a few million adherents are all lumped together in the “other” wedge of the pie chart, and no more specific analysis or breakdown is done for them. That does not mean that they are standing still though; many are every bit as dynamic, if not more so, than the bigger religions grabbing the limelight. A little informal survey through Google, for example, shows how the face of Witchcraft is changing in America. Those who are familiar with Wiccan ritual know that it follows a fairly consistent format, which has a circle cast as its heart and frequently a calling of the quarters at its head. This author, however, recently compiled a large number of rituals published online in the last five years, and found, to his astonishment, that more than half contained neither of these elements. To understand this shift fully will be the province of religious historians of the future, blessed with more perspective than is available to us, but even now the outlines of the American Witchcraft community’s evolution can be seen in the data. What the circle cast and the quarter call have in common is that they are drawn from the ceremonial practice of educated, elite medieval magick, commonly called “high” or “ceremonial”. The circle is a loan from medieval theurgists, who cast a circle around themselves to hold the demonic and angelic forces they were attempting to summon at bay (hence the practice of inscribing “words of power” around the circle, which served as magickal barriers to such beings--a practice continued, without such intent, by some very traditional Wiccans today). Gerald Gardner, Wicca’s modern founder, repurposed the circle as a container for magickal energy raised by those within it, but it nonetheless belonged originally to a very different kind of magick than the folksy, charm-oriented kind we associate today with Witchcraft. Likewise, the quarter calls are an inheritance from the magickal practice of Dr. John Dee, an Elizabethan court astrologer whose system of working made reference to legendary towers in the cardinal directions that contained the four horsemen of the Apocalypse until their appointed time. Working with these energies was accomplished through an almost absurdly complicated system of magick based on angelic revelation and communication, conducted in a convoluted language known in full only to the angels themselves. 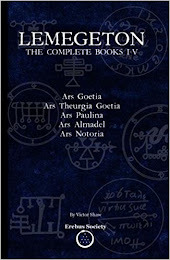 All these practices became, in Victorian times, the province of the great magickal fraternities, most notably the Hermetic Order of the Golden Dawn, which systematized Dee’s work and integrated it with other forms of high, ceremonial magick. These fraternities had little use for the kind of “low” magick practiced by English cunningfolk and routinely employed today by Witches. Bringing together these two streams of magickal practice was another innovation of Gerald Gardner’s. 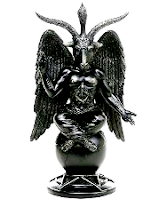 It is an innovation that held up well while the majority of those attracted to Wicca were occult enthusiasts, who spent their free time lapping up medieval grimoires and memorizing incantations in Latin, Greek, and Hebrew. Today’s Wiccan, however, is just as likely to be a time-crunched soccer mom, a barista working three jobs to make ends meet, or a high school student too busy with keeping up his grades in Spanish to worry overmuch about Latin. These Witches still want to work magick, and the “low” magick of charms and spells that Wicca inherited from the English countryside suits them perfectly. The “high”, ceremonial magick of medieval priests, renaissance courtiers, and eccentric Victorian aristocrats, on the other hand, seems increasingly remote and difficult to work, as the knowledge base required to make those practices meaningful (and therefore powerful) requires too high an investment of time and effort for most people with full and balanced lives to obtain it. 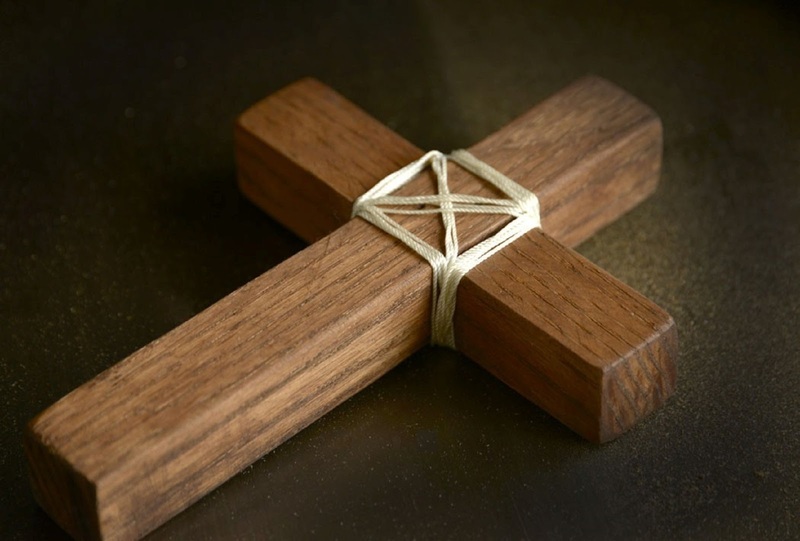 American Witchcraft has, for decades, been developing in a much more informal and eclectic direction than its British parent, and this change in demographic is accelerating the change in the religion. 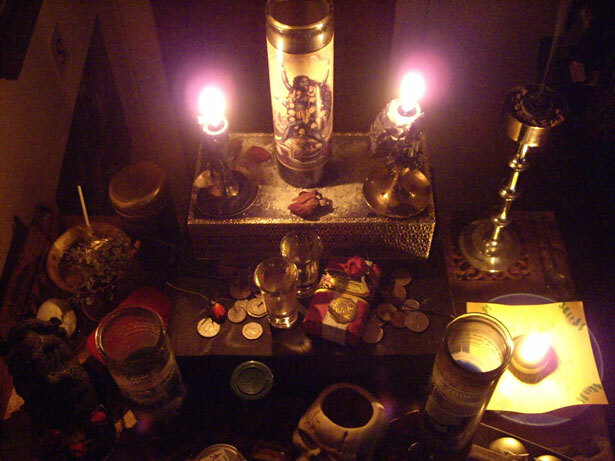 It is the reason we see circle casts and quarter calls beginning to drop out of new Wiccan rituals, while elements focused on intention-setting, blessings, candle magick, and other simpler forms are retained and even emphasized. The question for the future is whether this trend will go far enough to largely displace ceremonial magick from modern Witchcraft. If it does, Witchcraft will be profoundly changed, but if it does not, and ceremonial elements remain an important part of the tradition alongside the new, simpler style, it will be changed even more. A frequent topic of debate in many Pagan circles (including Witchy ones) is to what extent a professional clergy is needed or desired. Many who have left more organized forms of religion are vehemently opposed to having any, while others see a useful role for religious professionals in teaching the community and promoting its broader interests. Traditionally, Wiccans have eschewed a special clergy by intensely affirming the priesthood of all initiated Witches, but as an increasing number of Eclectic Witches do not go on to the advanced magickal study that used to come with the higher degrees, they may come to perceive a need for trained ceremonial specialists to perform functions like circle casts and quarter calls at more formal, group events, while individual home practice moves away from these. While the priesthood would remain universal, this would mark the beginnings of dedicated, professional Wiccan ministry to infuse a little of what Protestants, missing the incense of the traditional mass, sometimes call “smells and bells” into to what has become a much plainer, “low church” style of practice.